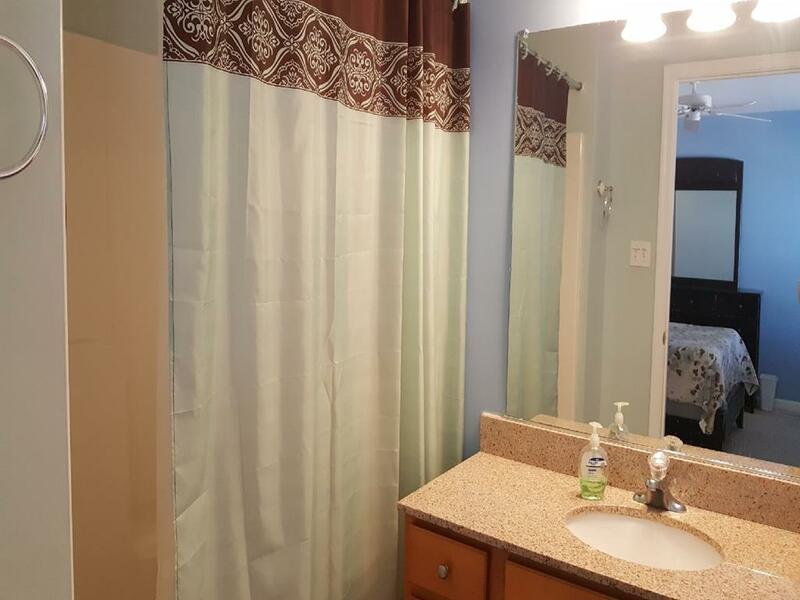 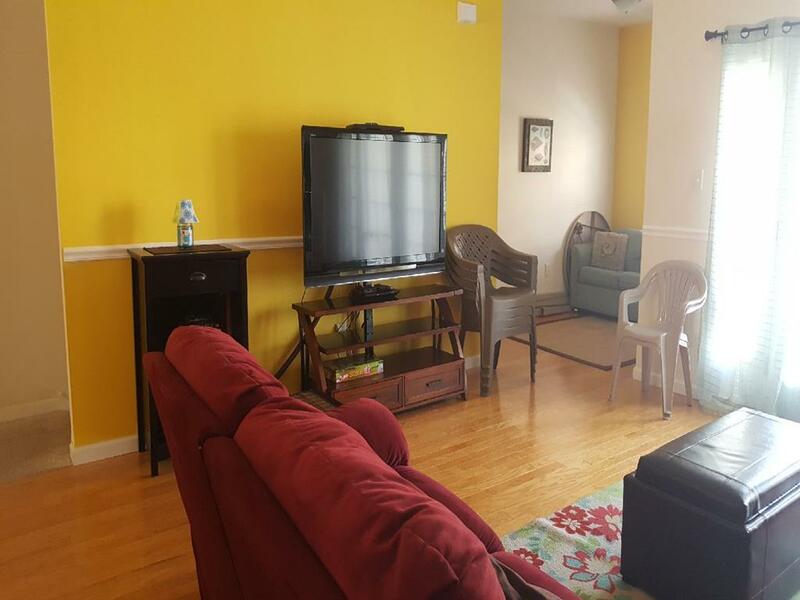 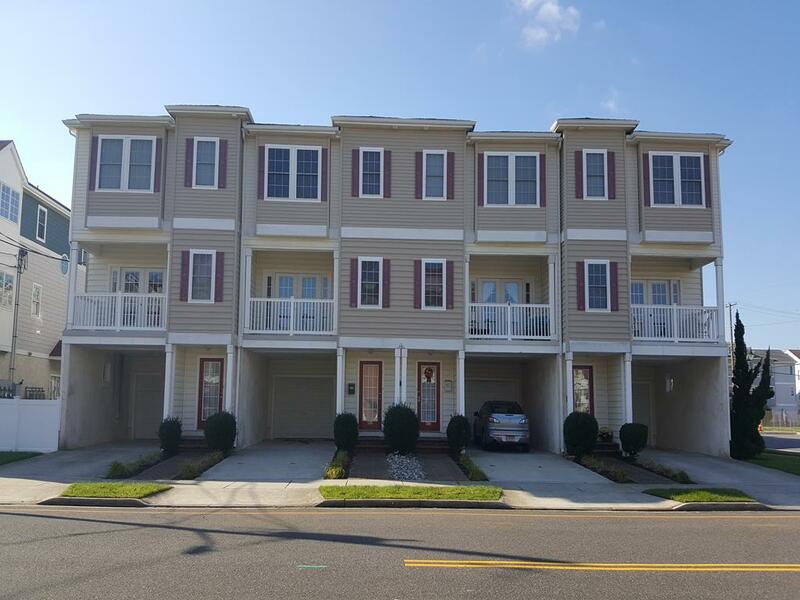 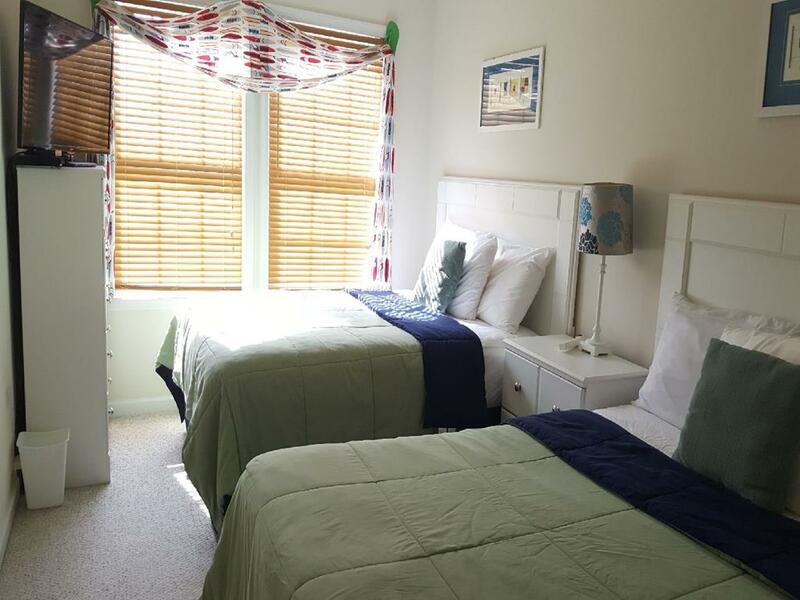 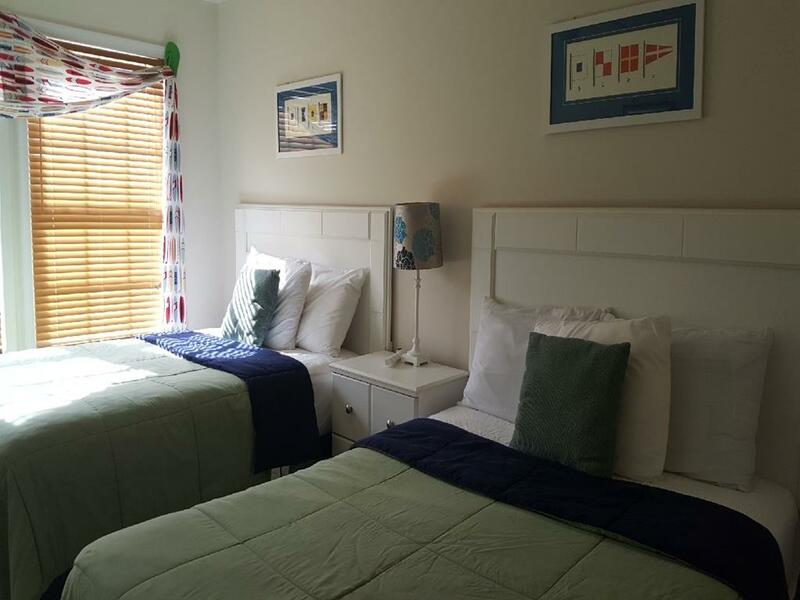 404 EAST 24TH AVENUE - NORTH WILDWOOD SUMMER VACATION RENTALS WITH POOLS - 3 bedroom, 2.5 bath townhome located on the same block as the beach and boardwalk in North Wildwood. 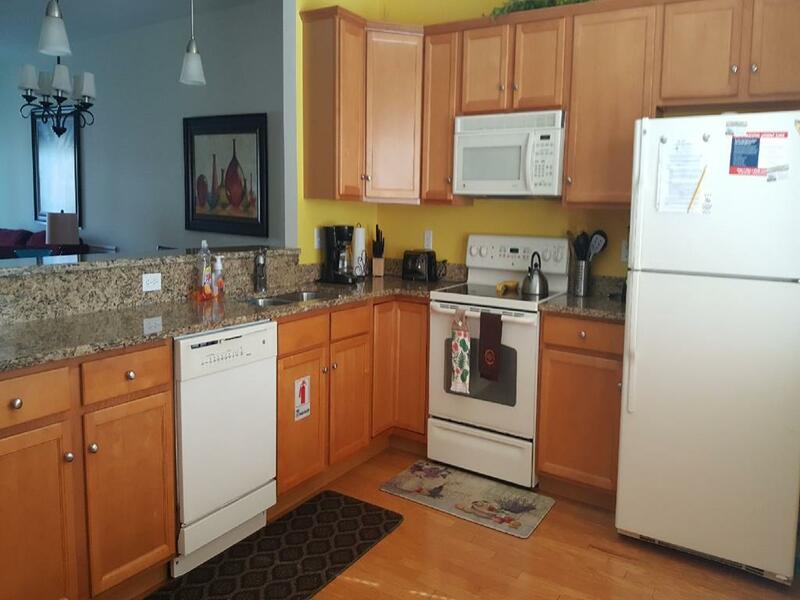 Townhouse has a full kitchen with fridge, icemaker, range, dishwasher, disposal, coffeemaker, toaster, and blender. 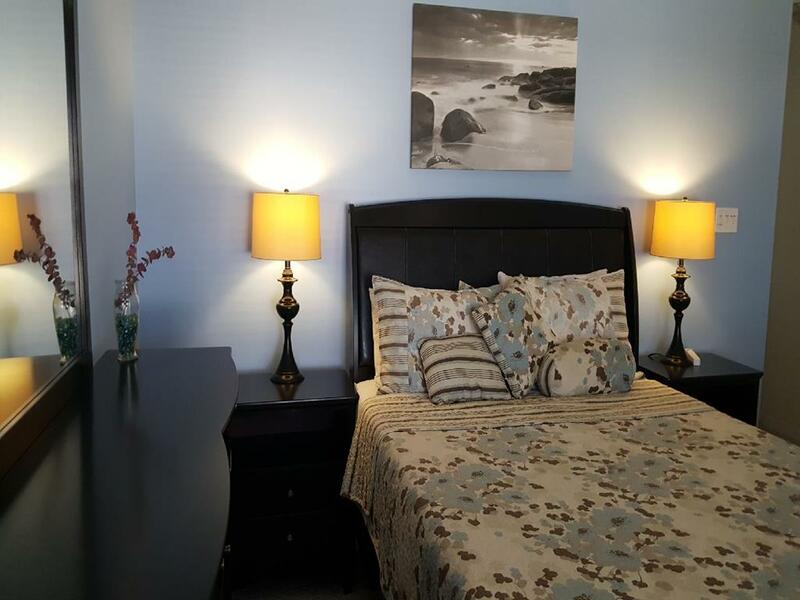 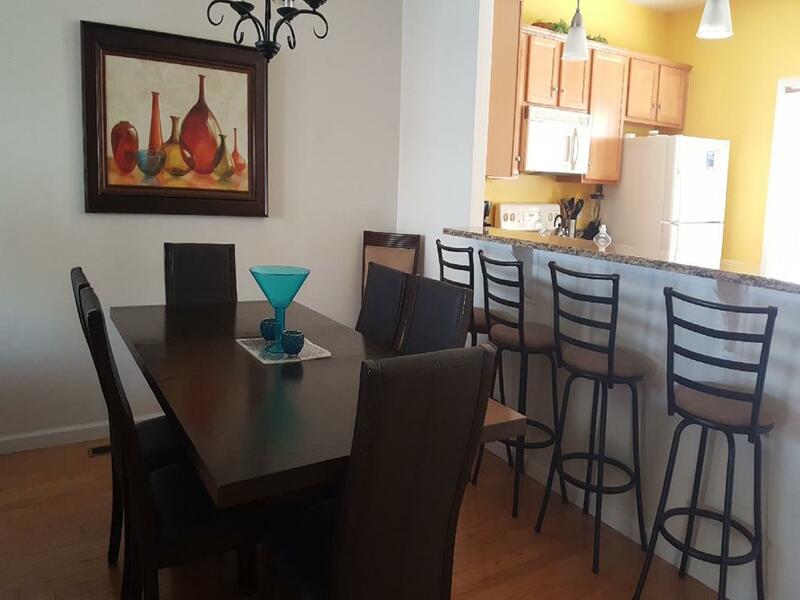 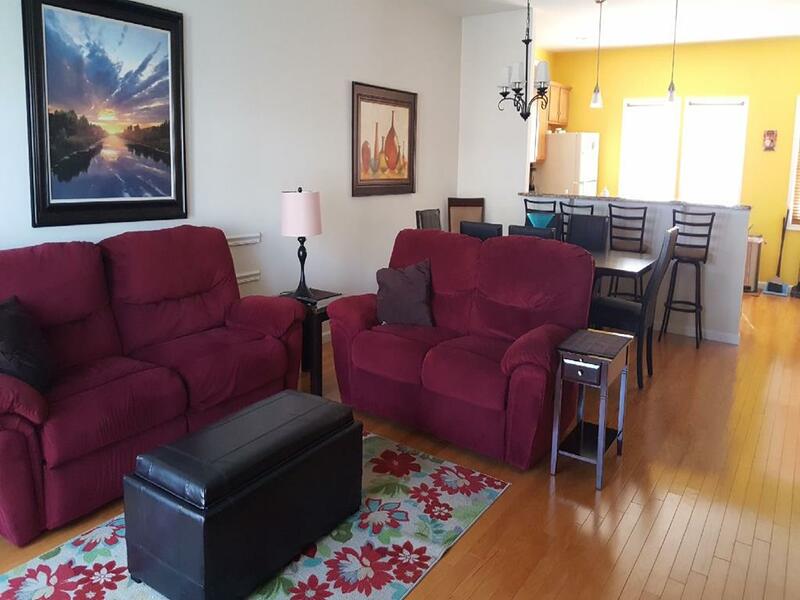 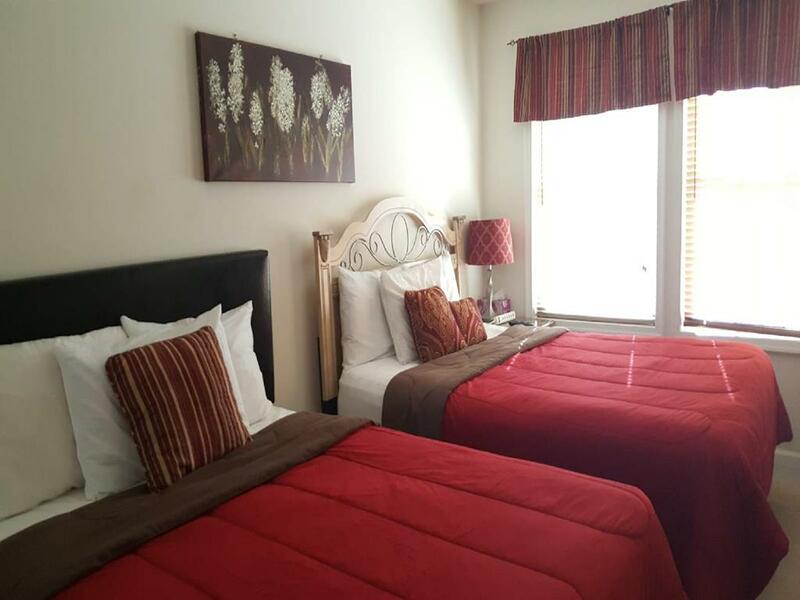 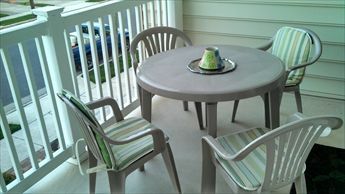 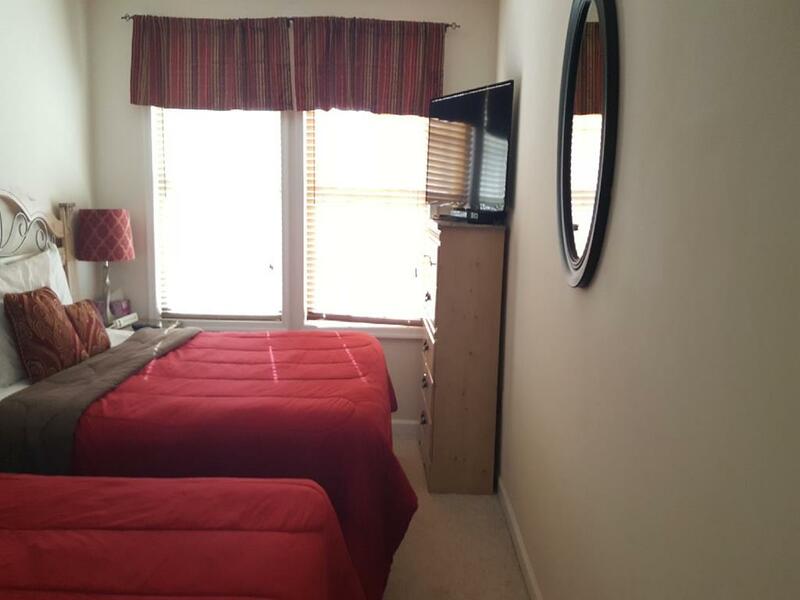 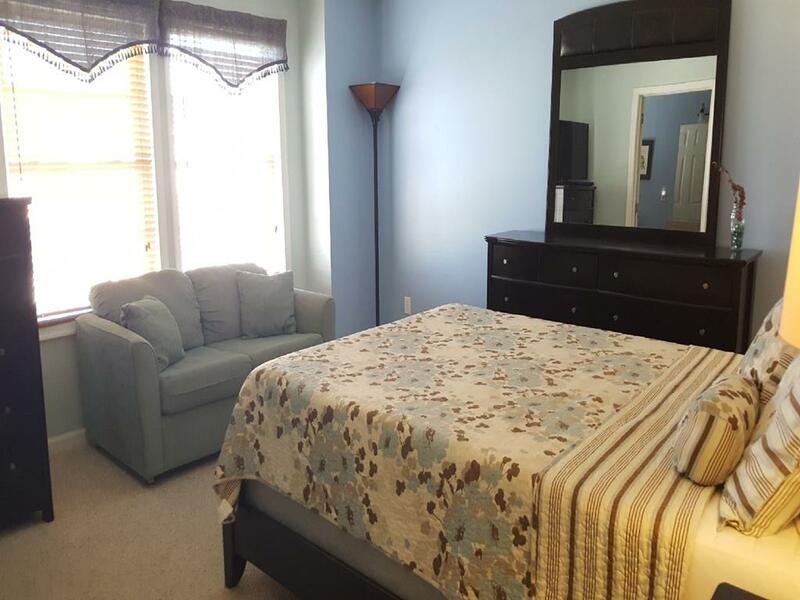 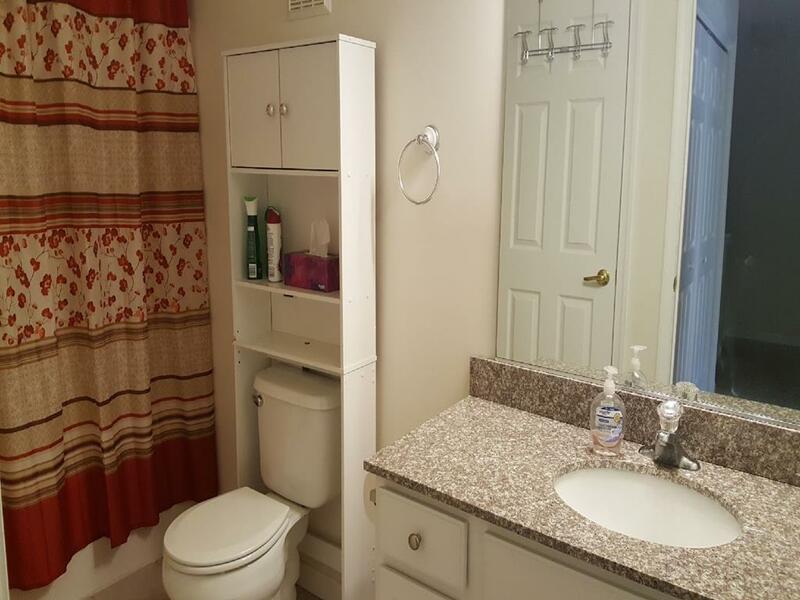 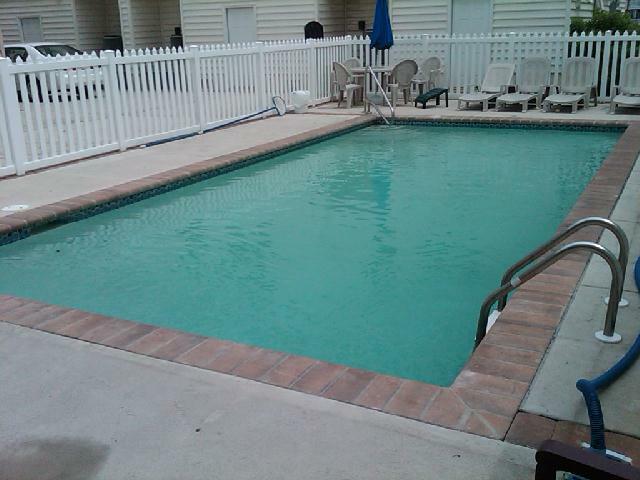 Amenities include central a/c, washer/dryer, wi-fi internet, balcony and two car off street parking and expansive pool. 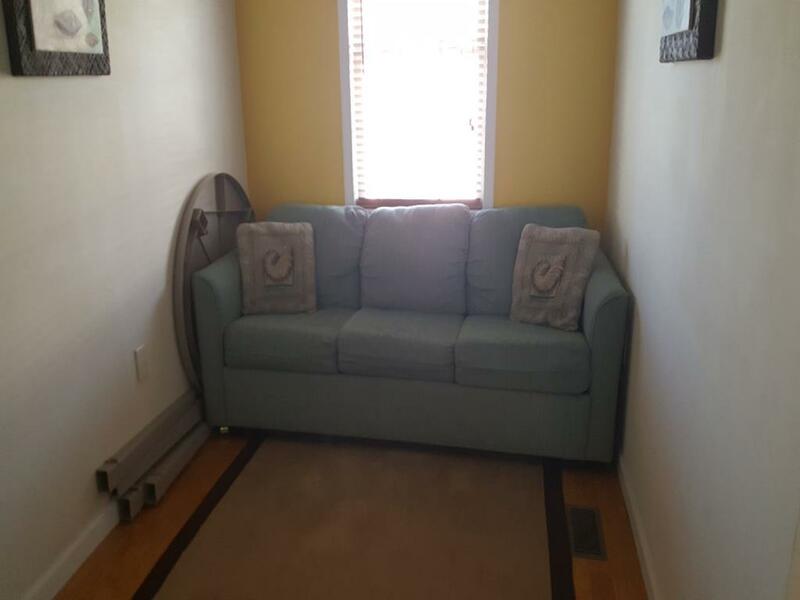 Sleeps 12; 2 queen, 3 full, and queen sleep sofa.